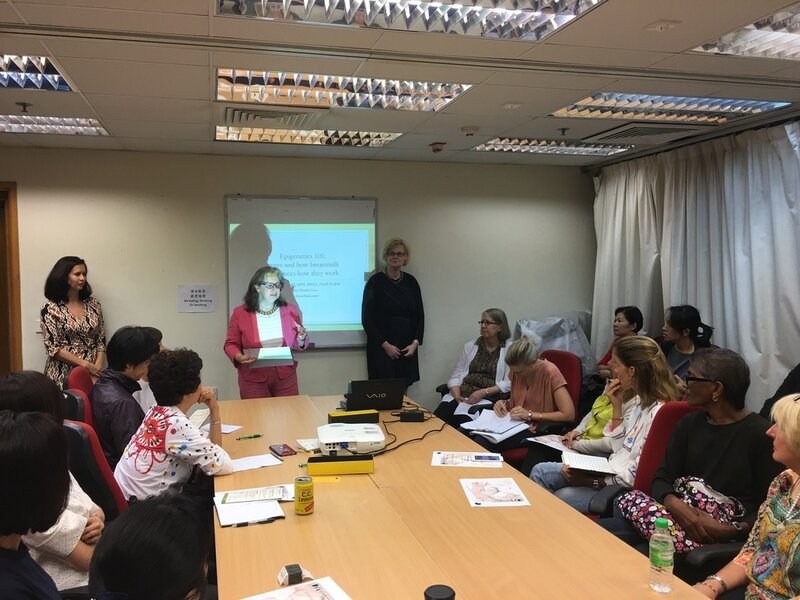 La Leche League Hong Kong had the honour of hosting Dr Jenny Thomas, a pediatrician and breastfeeding medicine specialist, as well as our own Leader from the USA, Nancy Mohrbacher, IBCLC, FILCA. 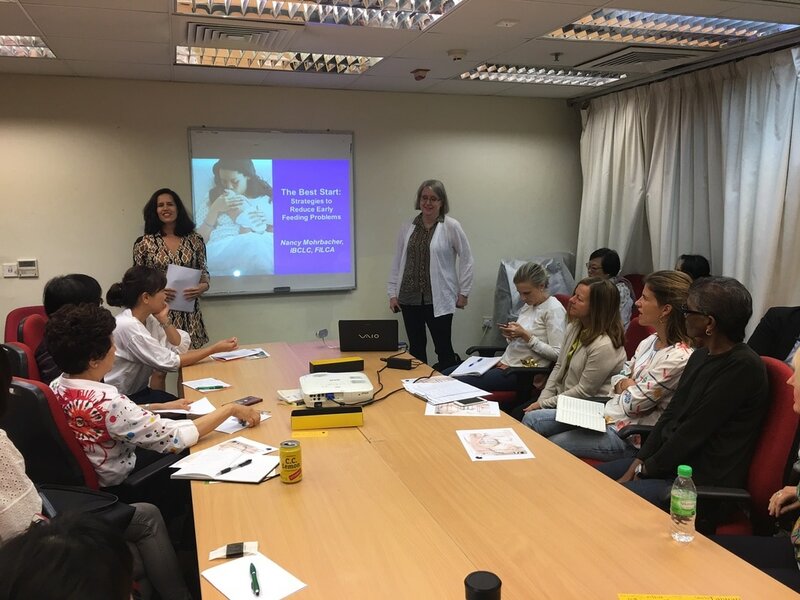 Thank you to all who attended this exclusive event which covered Breastfeeding and Epigenetics and The Best Start: Strategies to Reduce Early Feeding Problems. Here is a link to our Facebook post with photos from the seminar.